March 20th marks the World Day of Social Justice . The point of the occasion is to recognize the need for fair access to resources and opportunities, and for societies to be rooted in human rights and fundamental freedoms. It should also highlight efforts to eradicate poverty, promote decent work and ensure access to justice. Identity is another crucial factor in social justice, cutting across nationality, religion, race, gender, sexuality and socio-economic background. “Gender equality is a shared vision of social justice and human rights,” said Phumzile Mlambo-Ngcuka , Executive Director of UN Women, at a UN discussion on gender in New York. Child marriage is a serious human rights violation that threaten's children’s and women’s rights to health, education, equality and non-discrimination. The fight to eradicate child marriage is ongoing around the world. Last week, Malawi amended its constitution to fully outlaw child marriage following a year-long campaign by civil society. By doing so, the country is now giving Malawian girls a greater change to have an education, live free from violence and exploitation and enjoy a safer future. 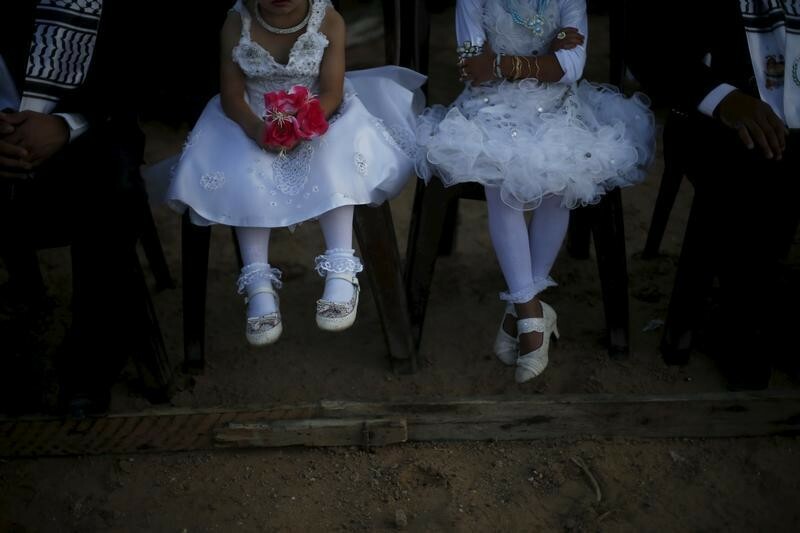 If countries don’t act now, more than 140 million girls will become child brides by 2020 . It is estimated that over four billion people globally do not have access to justice. This exacerbates poverty, violence and the violation of fundamental human rights. The rule of law is the foundation of an inclusive and sustainable economic development. The Goal 16 of the Sustainable Development Goals (SDGs) addresses corruption, violence, accountability and transparency. As a result of weak institutions and the lack of access to justice, vulnerable people are increasingly at risk. Bench-marking the results of the SDG targets will help to inform policy-making by highlighting what steps countries can take. Individuals can also contribute with the support of the SDG16 Data Initiative . It is a collective effort to support the open tracking of the global commitments made by more than 194 countries on peace, justice, and strong institutions. By guaranteeing the rights of minorities, society ensures that no one will face discrimination due to their identity, ethnicity, religion, or race. Ahead of the American presidential election in 2016, the Pew Research Centre shows that 63% of voters said the treatment of minorities was very important to their vote for president . The question is how to ensure this issue helps to achieve social justice, especially as many countries are electing new leaders in 2017. At Davos this year, delegates discussed how to build more inclusive societies in the session Tolerance at a Tipping Point.